BLS First Aid > Latest News > Ipswich Coming Soon! Ipswich training room opening in March. 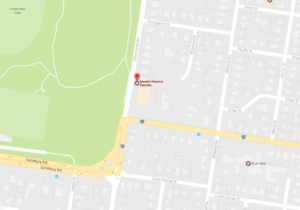 From March the 10th 2017 we will be delivering nationally recognized first aid and CPR training, in Eastern Heights near Ipswich. 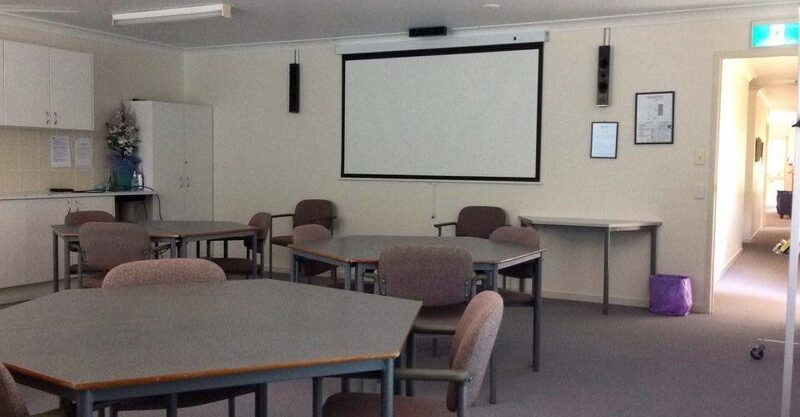 The training room is located at: Ipswich Hospice Care, 37 Chermside Road, Eastern Heghts, QLD 4305. The training will be delivered by instructors with healthcare backgrounds, which includes Paramedics and nurses. Our courses will be running on Fridays only, but once established we hope to start delivering our courses on Saturdays as well. I would like to know the cost of your course please?